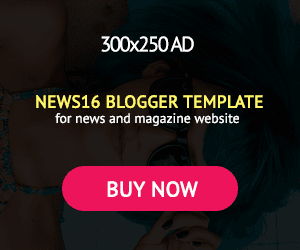 (Song) Lil Kesh – Undertaker - NAIRAFAME | Best Entertainment Platform. The Young and Getting It Records Boss, Lil Kesh has finally dishes out his first official single for the year 2019. As he labelled this Undertaker this is definitely another hit by Kesh. 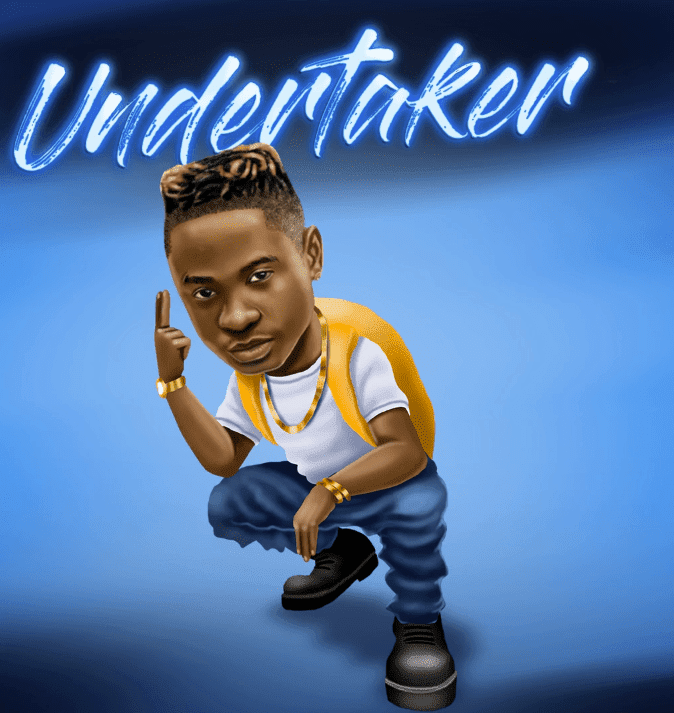 Certainly a potential chart topper, listen and download Undertaker by Lil Kesh below as produced by Runtinz.